As a Certified Registered Nurse Anesthetist, you are required to maintain your licensure with continuing education units. When it comes to nursing continuing education, CEU Market makes it easy to identify and complete the courses you need and to keep track of your progress in meeting these requirements. CEU topics can be viewed by format to determine what is currently available to meet your continuing education requirements. 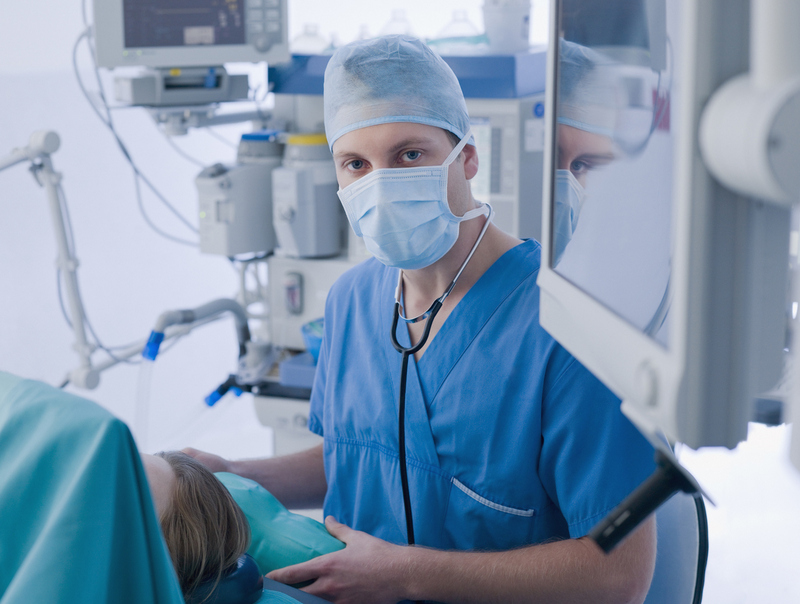 It is important that you, as a Certified Registered Nurse Anesthetist, be certain that the continuing education credit you earn is provided by an accredited provider. CEU Market ensures this is the case for any course you take that is supplied or listed by CEU Market.